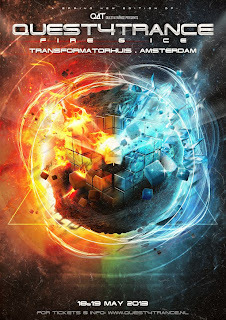 Quest4Trance presents - Fire & Ice with many international Trance artists! 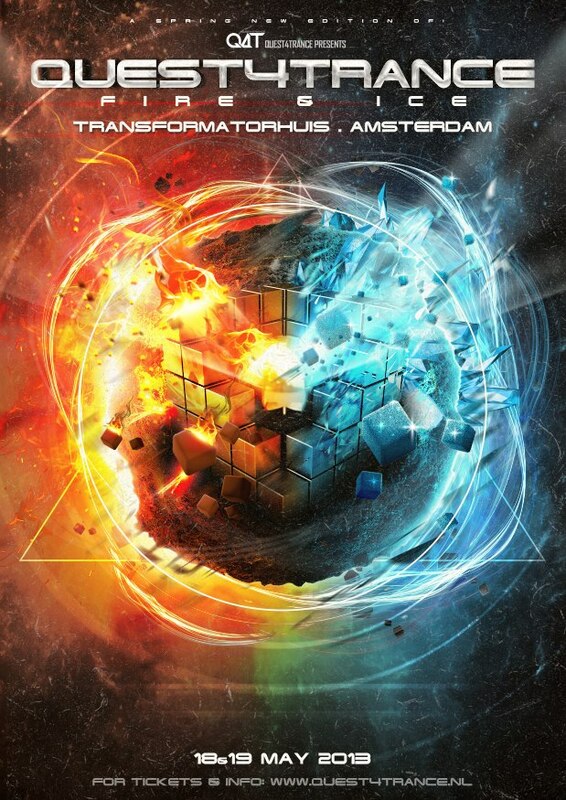 On the 18th and 19th of May 2013 will the ‘Transformaterhuis’ in Amsterdam be transformed for the 2nd time to a spectacular trance scheme where the industrial decoration of this outstanding venue will be a big part of the ambiance. This venue is located on the Westergas site where for the whole two days everything will be in the state of Trance, Trance en more Trance. With a line-up from international A-class artists in combination with this tremendous setting you cannot miss this event if you are an absolute fan. On Saturday you can enjoy Ahmed Romel (United Arab Emirates), John ‘00’Fleming(UK) and Will Holland (Ireland) and many more. On Sunday we will be having special DJ’s from Sweden. Airbase, Johan Ehman and Sebastian Brandt will be lighting the Transformatorhuis on “fire”. With this note the organisation is announcing that the one and only Paul Webster (Ireland), Will Atkinson (Scotland) and Stoneface & Terminal (Germany) will be performing as well. Absolutely sure, this weekend will be one you will not forget! Early Bird tickets: SOLD OUT!! Discount ticket : € 25,-- already more than 50% sold!